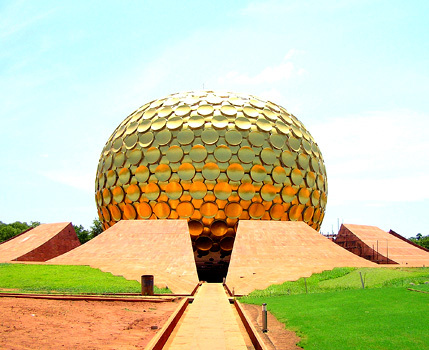 A day trip to this popular tourist destination to explore Sri Aurubindo Ashram, Auroville, the "CITY OF DAWN" and the promenade beach lined with heritage buildings & monuments. Duration: 9 hours - 200 KM. Rs 1750 per person (Min 2 Guests). Air conditioned midsize sedan, driven by an English speaking Chauffer.